The Kwosh team is passionate about sustainable building and the development of desirable homes. We have a wealth of experience in both the renovation of period properties and the development of new homes. Our portfolio includes homes that have featured in Ideal Home, Home Building & Renovation and Build-It magazines. 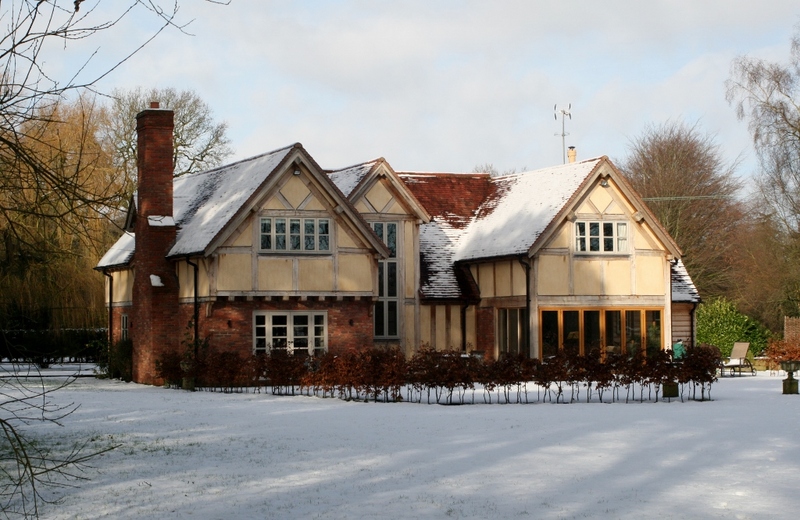 We believe that everyone has the right to live in a warm and comfortable home with minimal energy costs and we achieve this by taking a fabric first approach to a wide range of building styles. For further details on many of our projects please have a look our Portfolio.